Did the Lazarus Group strike again? In brief: A number of major US newspapers had their printing and delivery processes disrupted yesterday after they were hit with a cyberattack. It’s been reported that the attack originated from outside the United States, with some implicating the North Korea-backed Lazarus Group. 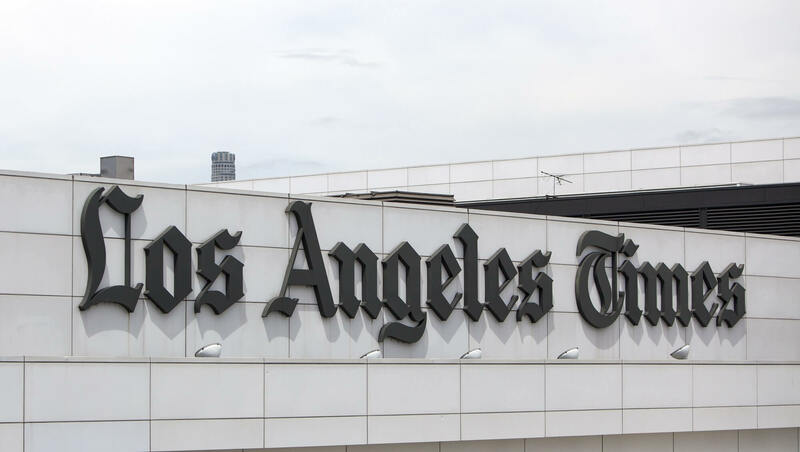 The Los Angeles Times, Chicago Tribune, Baltimore Sun and other titles belonging to Tribune Publishing suffered distribution delays on Saturday after the company detected the malware a day earlier. Papers that share the same production platform in LA, including the west coast editions of the Wall Street Journal and New York Times, were also hit. "We believe the intention of the attack was to disable infrastructure, more specifically servers, as opposed to looking to steal information," a source told the LA Times. A Tribune Publishing spokeswoman, Marisa Kollias, said the malware affected back-office systems used to publish and produce "newspapers across our properties." “There is no evidence that customer credit card information or personally identifiable information has been compromised,” she said. In an internal memo, Tribune CEO Justin Dearborn said “workarounds” were created in order to print the affected papers’ Saturday editions. While the publications' websites weren’t affected, customer service phone lines and time card systems were offline for some time. Forbes reports that the malware Tribune Publishing discovered was a version of the Ryuk ransomware family, which is often attributed to the Lazarus Group. The hacking collective is thought to operate out of China but has links to North Korea. It was behind the 2014 Sony Pictures Hack, the heist on a Bangladeshi bank in 2016, and is widely believed to have been responsible for the WannaCry malware. The Department of Homeland Security is investigating the matter. “We are aware of reports of a potential cyber incident affecting several news outlets and are working with our government and industry partners to better understand the situation," said a DHS official, in a statement.